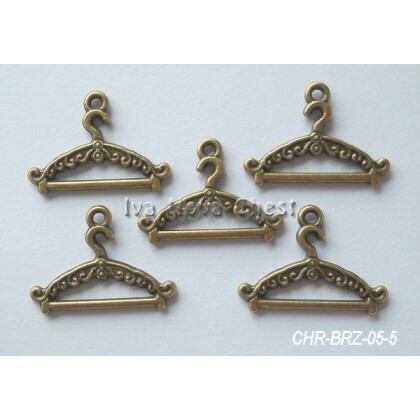 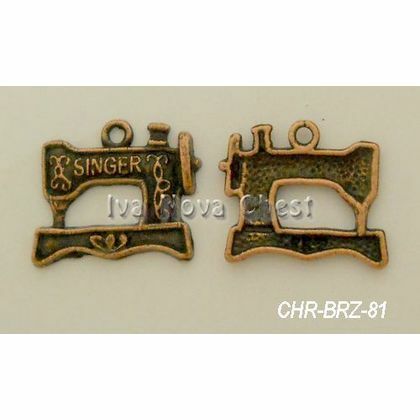 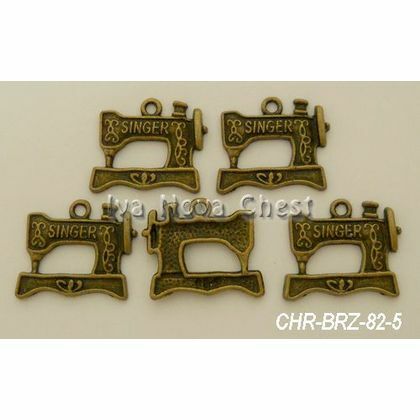 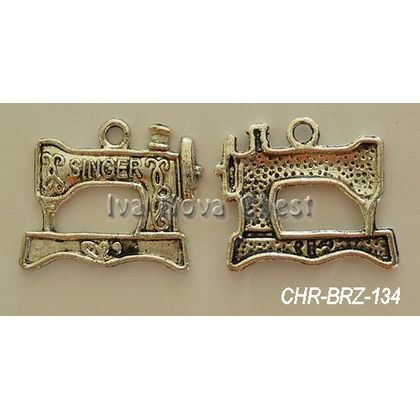 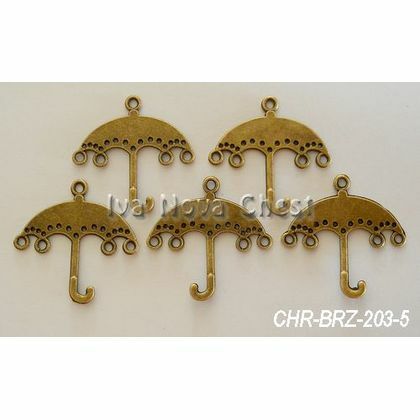 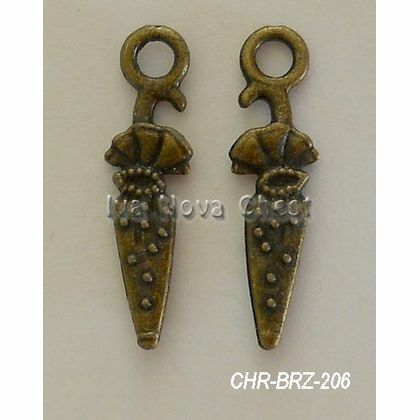 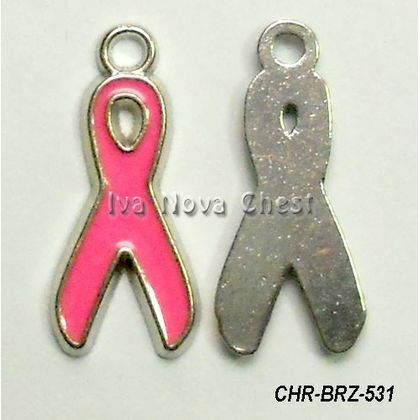 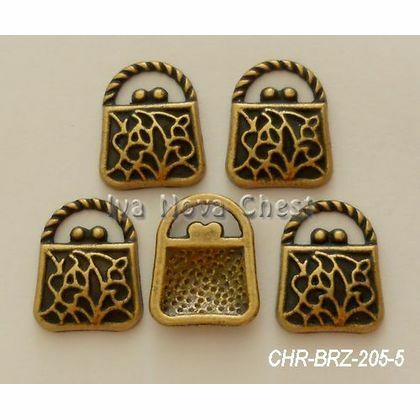 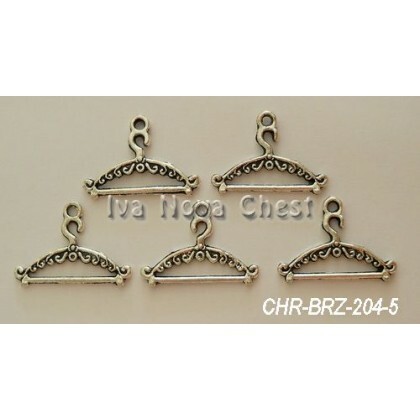 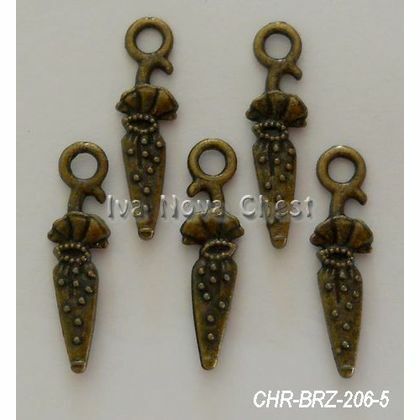 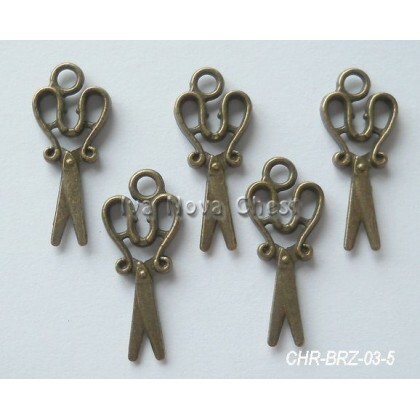 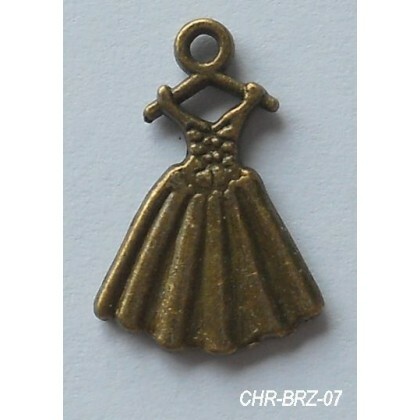 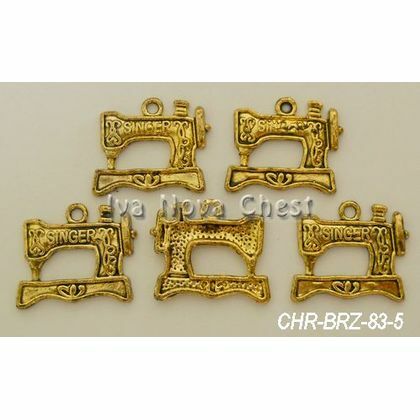 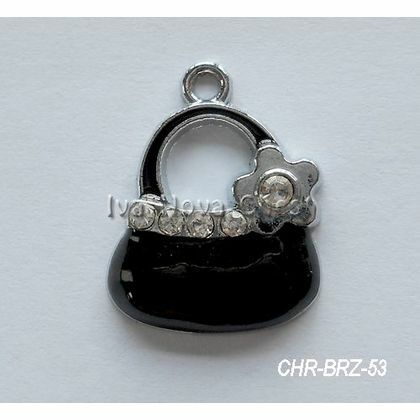 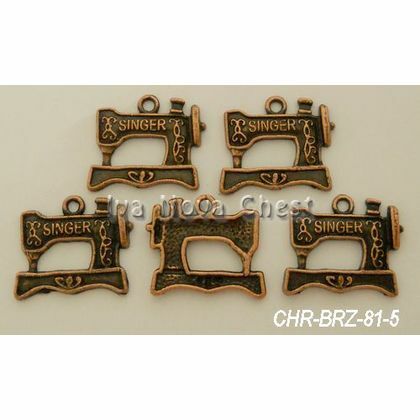 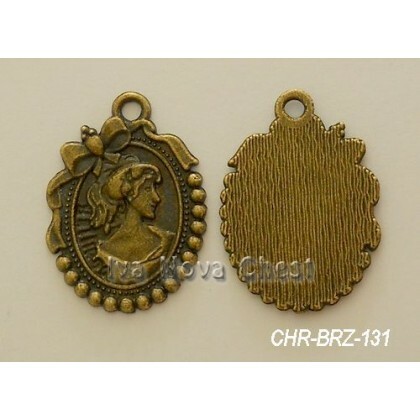 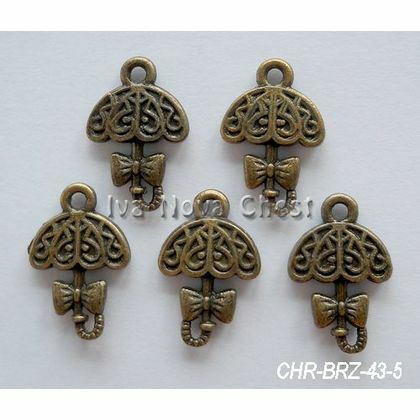 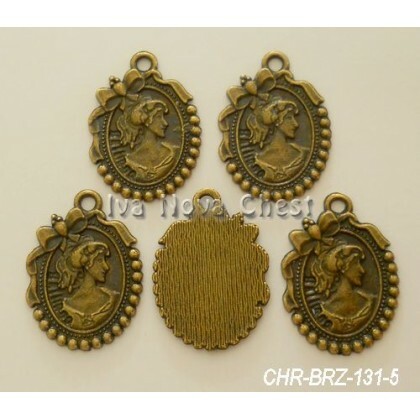 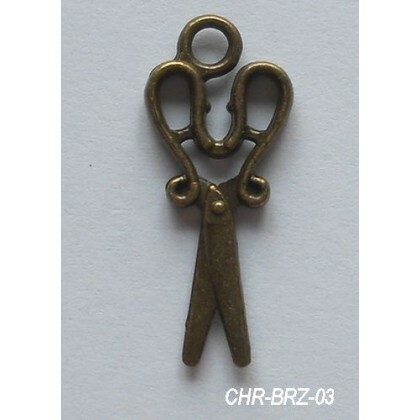 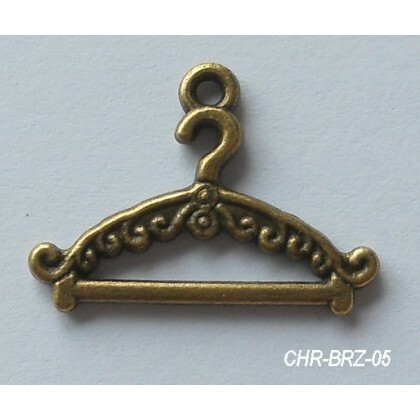 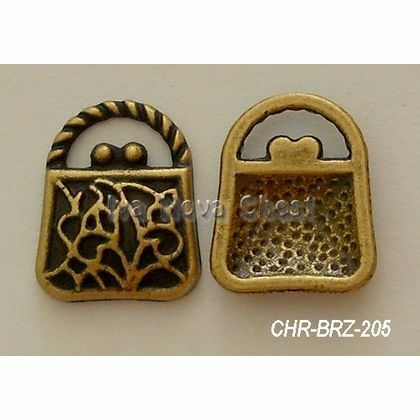 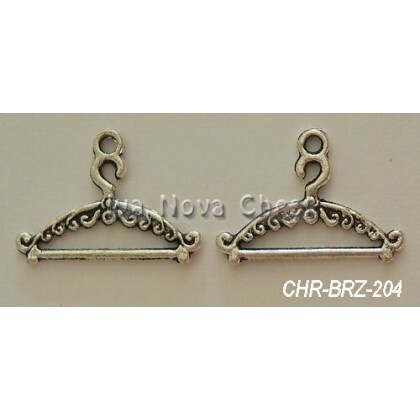 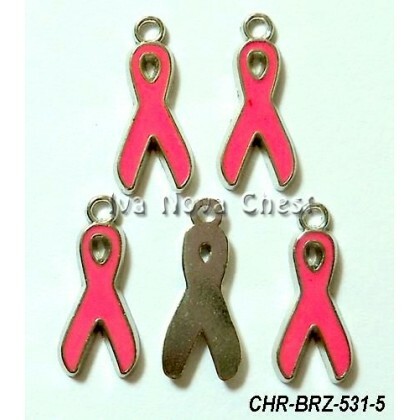 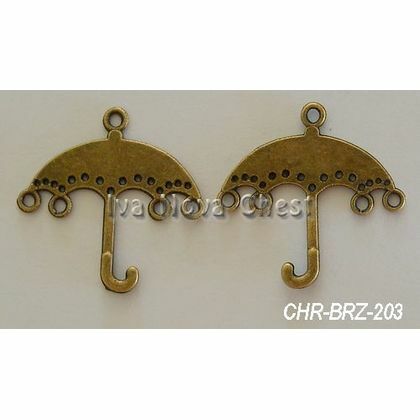 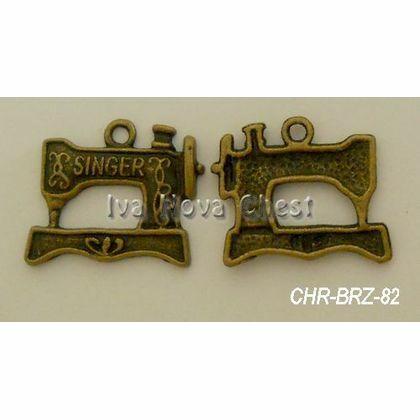 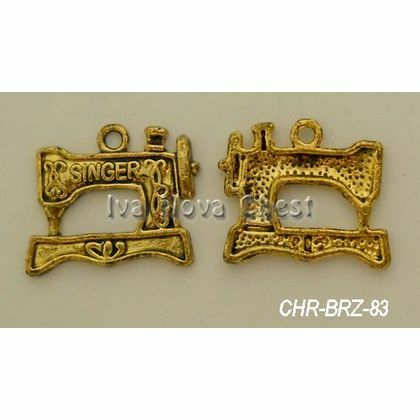 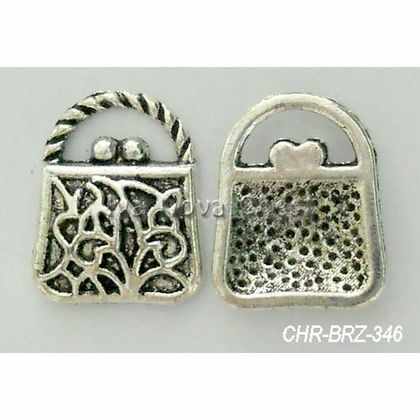 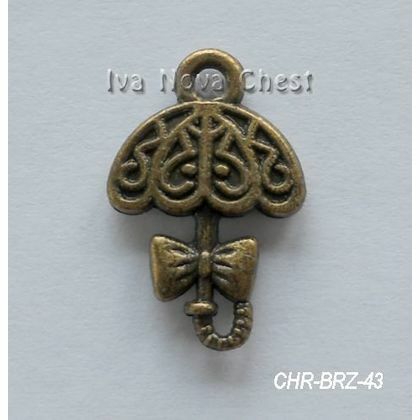 Charms and Pendants for Women. 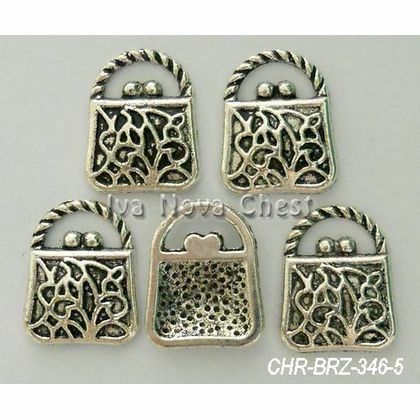 Best choice in Malaysia. 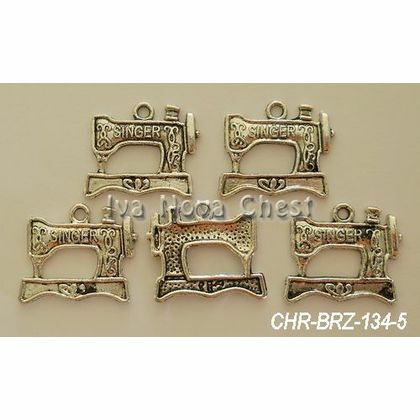 Wholesale Price.